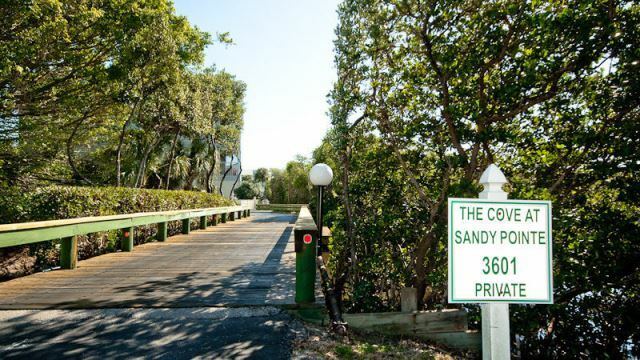 Sandy Point 205 - Condo 2 Bedroom/ 2 Bath, maximum occupancy of 4 people. 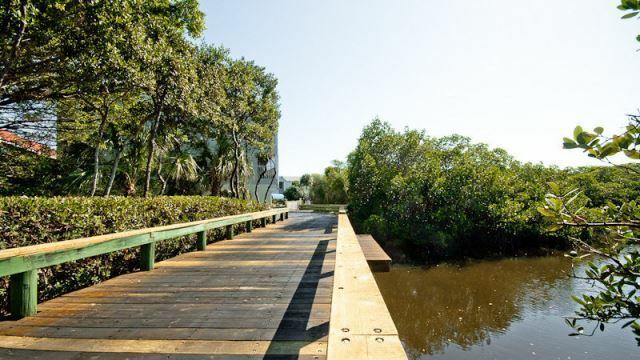 Sit on your balcony and listen to the gentle sway of the mangroves as you sip on your cocktail and bask in the Florida warmth! 2 bedroom, 2 bath condo in quiet, residential area about 4 blocks to the beach. Walking distance to grocery, shops and restaurants. Fully equipped unit complete with laundry. After a day of shopping in the nearby shops, relax in the heated pool! Please contact me with information regarding Sandy Point 205.